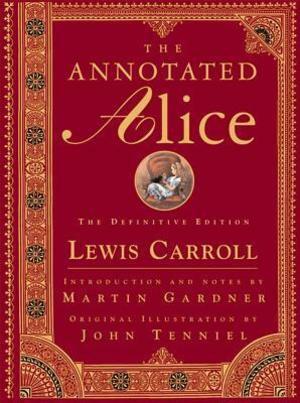 Alice is one of my favorite books, and one of the greatest read-aloud books ever. I love reading this book to my kids, and have done so more times than I remember. It is a thorough delight for a family of word-lovers. Martin Gardner's annotated edition is the best way to read the book. Annotated books are always interesting, and this one is one of the best. Really helpful background on British culture of the time, on Carroll's life, and on scholarly study of the book over the years (even including popular answers to "Why is a raven like a writing desk? ").